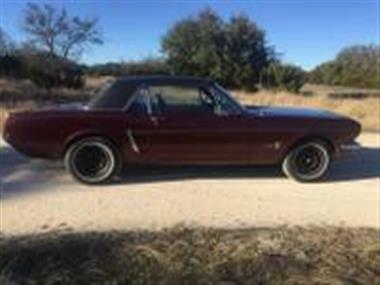 1964 Ford Mustang in Walnut Springs, TX for sale. Price Analysis: Good Deal, 52.0 % below market avg. What's this? 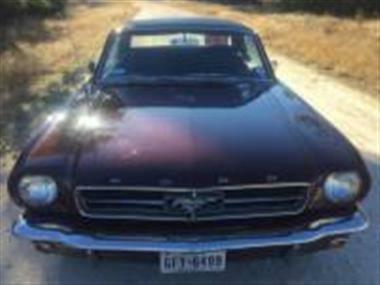 1964 1/2 Ford Mustang Coupe. 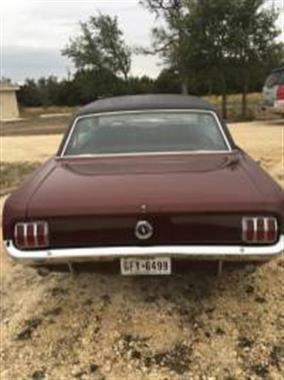 The car was manufactured in May of 1964. 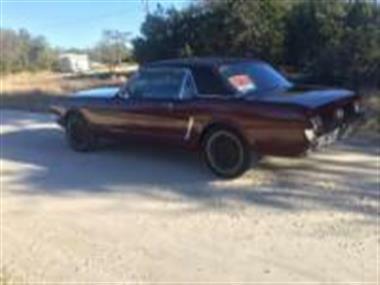 The car was originally a 6 cylinder, but converted to a 302 V8 in 2009, which currently has approx. 16,000 miles. 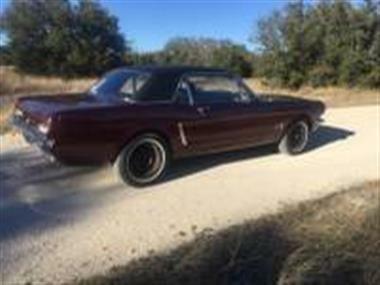 The motor was married with a new 5 speed manual transmission. Original factory air conditioning system. The paint does have minor chips in a few areas. The braking system has been upgraded to 4 wheel disc brakes. The clutch has been changed from mechanical to a hydraulic for easier shifting. Shoulder belts and higher backed seats have been added for safety. An interior consol has also been added. It has never been in an accident, smoked in, raced or abused. 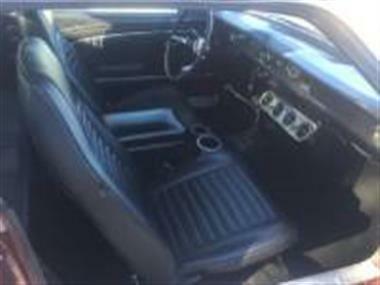 The car has no mechanical or other problems and has been driven regularly. 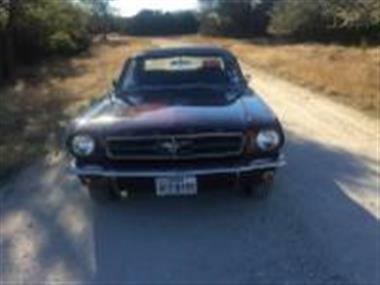 In 5th gear it idles on the highway at 70 mph, with no rattles, has been sound treated, and gets 25 mph on the highway. When you stop with the disc brakes there is no pull, just a smooth stop.Call James at 979-324-3279. 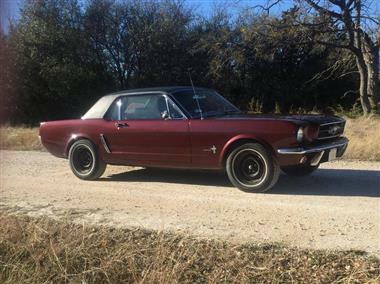 This vehicle is priced $19,297 less than the Average Market Price of $36,997 for a 1964 Ford Mustang. This is a Good Deal as it's priced 52.0 % below market avg. The Pie chart below shows the number of ads within different price ranges.